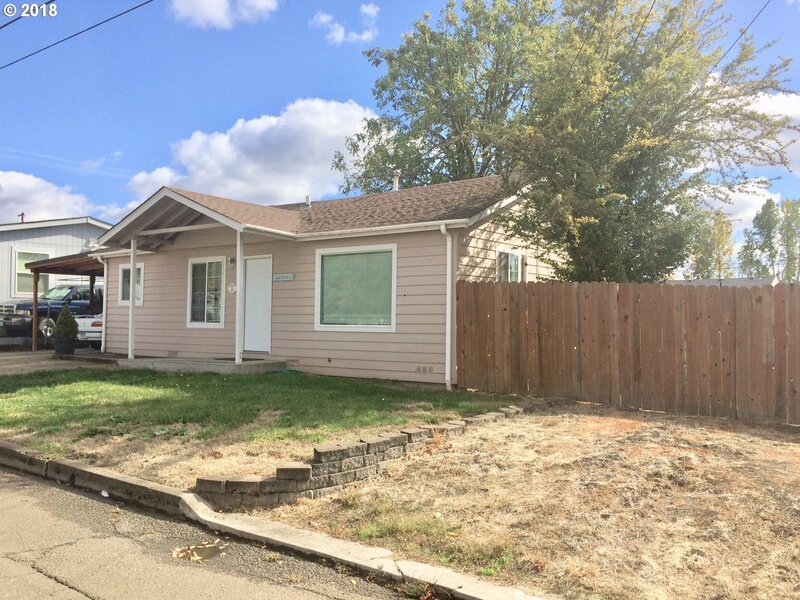 This home has a very large chain linked fence back yard with access at the right of the home. There is 110 electric to the back yard where you could park your RV. This cozy home has a newer ductless heat pump and newer carport.